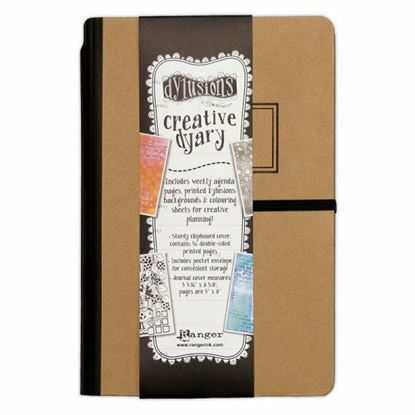 Includes weekly agenda pages, Dylusions backgrounds, and colouring sheets for on-the-go creativity. 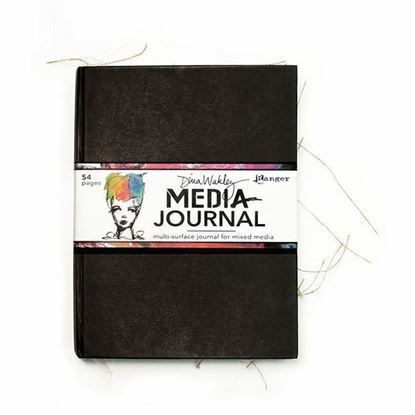 Featuring the same great Mixed Media Cardstock found in other Dylusions Creative Journals in a lighter weight. 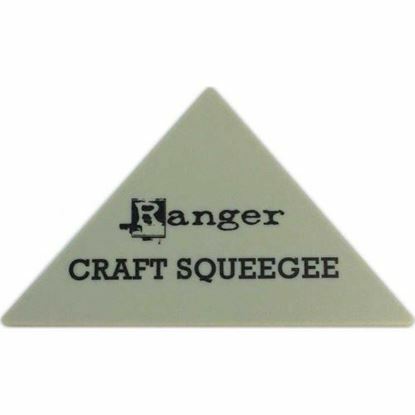 •Includes 56 double-sided printed pages •Use with Dylusions Ink Sprays, Paints, Stencils, Stamps & other accessories •Sturdy chipboard cover, includes pocket envelope for convenient storage journal cover measures 5 5/16" x 8 5/8"; pages are 5" x 8"
Ranger Distress Collage Brush 4.25" x 1.25" The short, soft bristles are ideal for applying smooth, even layers. 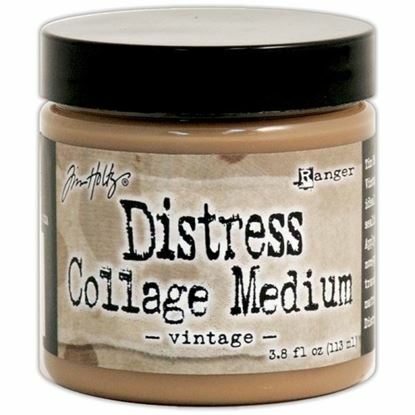 Ranger Distress Collage Brush 4.25" x 1.25"
Tim Holtz Distress Collage Medium Vintage A gel medium designed for gluing, layering, and sealing mixed-media projects. 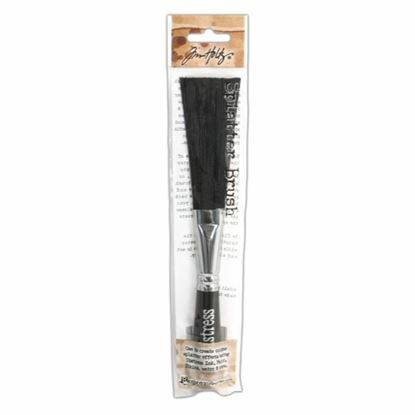 Vintage dries semi-translucent with a vintage tinted matte finish. 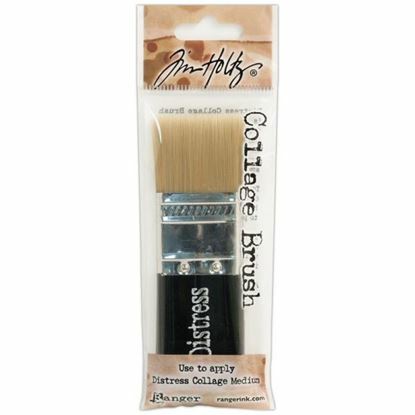 Tim Holtz Distress Collage Brush 4.25" x 1.75" The short, soft bristles are ideal for applying smooth, even layers. 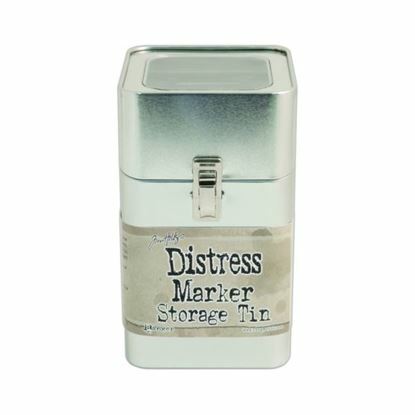 Tim Holtz Distress Collage Brush 4.25" x 1.75"
Distress Marker Storage Tin (Empty) The Distress Marker Storage Tin features a clear window & hinged metal closure can hold up to 70 Tim Holtz Distress Markers. 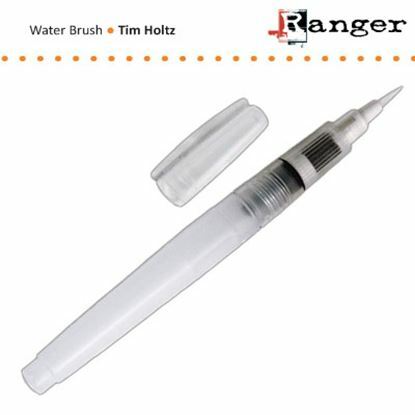 The angled design makes your markers easily accessible while working. 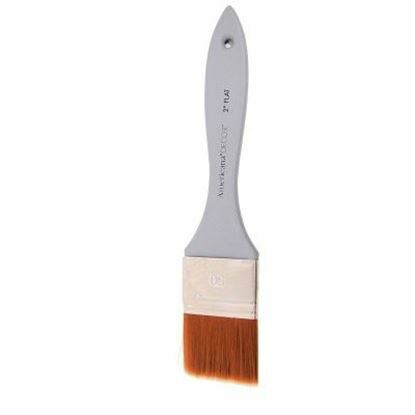 Sponge Brushes These sponge brushes from the Viva Deco range are the perfect brushes for applying Viva Decor Paper Soft Color. 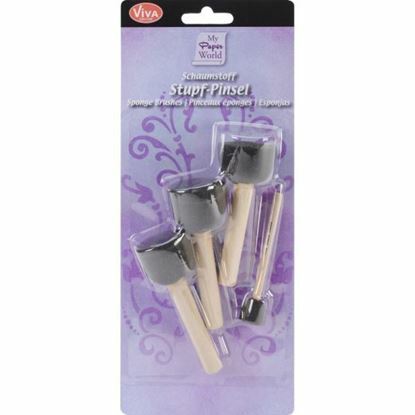 Tim Holtz Distress Splatter Brush The Distress Splatter Brush is designed to create unique effects with Distress Ink, Paint, Stains, & more. 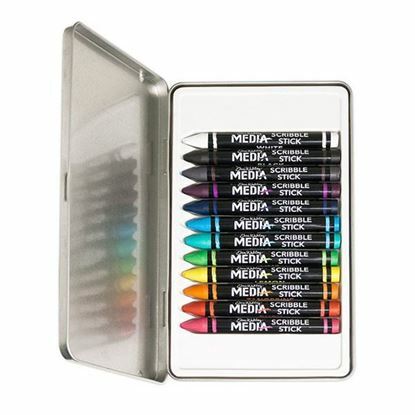 Achieve various speckles, splatters, and texture on your mixed-media projects using your favorite art mediums. 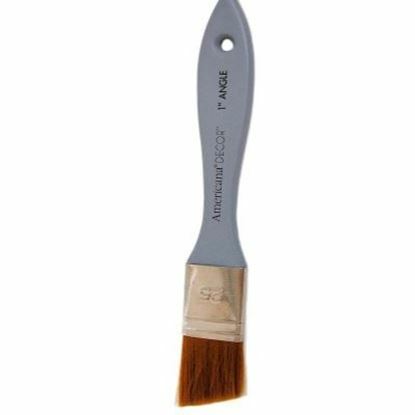 Media Paint Comb Circles by Dina Wakley Made from flexible plastic, Paint Combs have varying comb designs on 3 edges for creating textures & patterns. 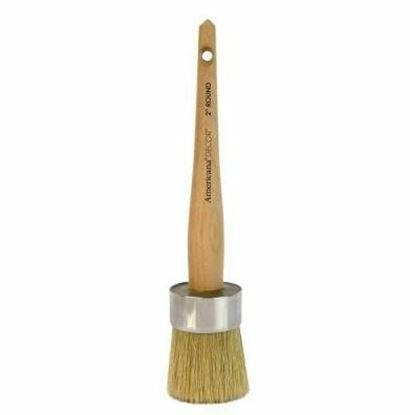 Americana Decor Waxing Brush makes painting and waxing furniture easy and mess-free. 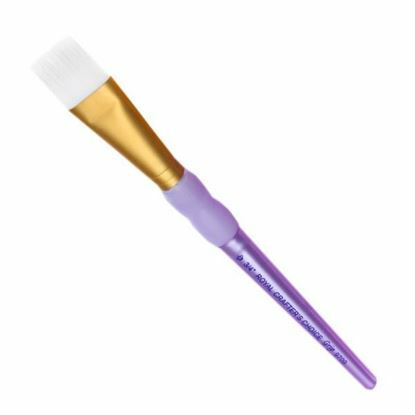 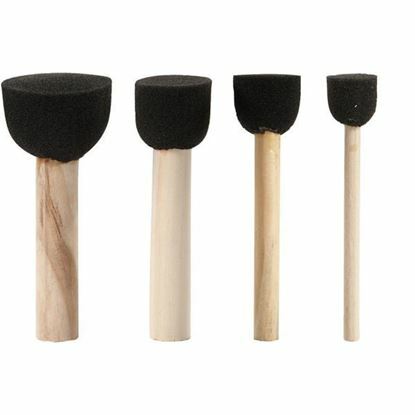 The brushes are comfortable to grip and make difficult-to-reach areas seem not so daunting. 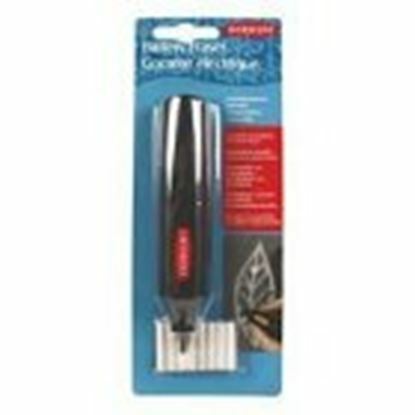 The bristles are strong and durable yet remain flexible.